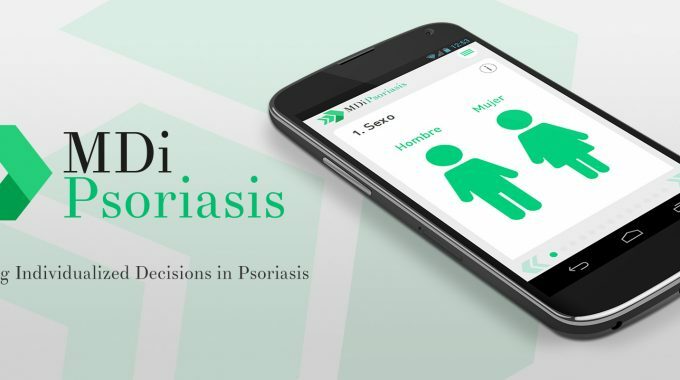 MDi Psoriasis is an app that helps dermatologist individualize therapeutic decisions in psoriasis patients depending on the clinical situation, personal history and comorbidities. MDi Psoriasis is based on an algorithm that incorporates numerous factors and situations necessary for decision making and includes clinical form of disease, severity of psoriasis, comorbidities , patient´s age, previous treatments, reproductive status, etc. The combination of all these situations generates more than 500 possible and common clinical scenarios in patients with psoriasis. 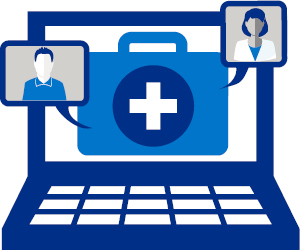 The recommendations issued by MDi Psoriasis are based on technical data sheets , clinical guidelines and consensus from scientific societies and psoriasis working groups published in reference dermatological journals. MDi Psoriasis is a free download app. 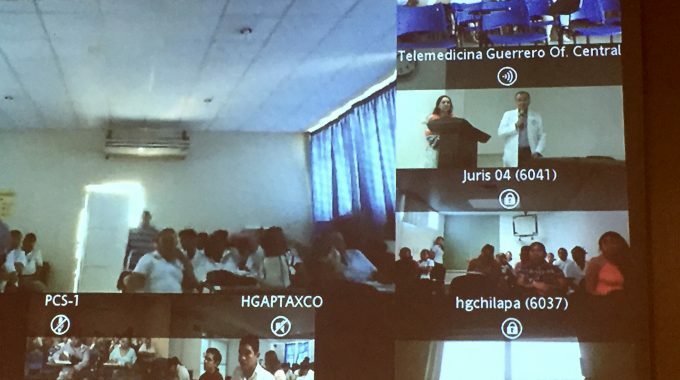 It does not require registration, and does not collect personal data from doctors nor patients to issue its recommendation. It is available in spanish. For those of you that can be interested, this are the USA Teledermatology Quality Standards April 2016.
previous post: Send it by mail, doc!